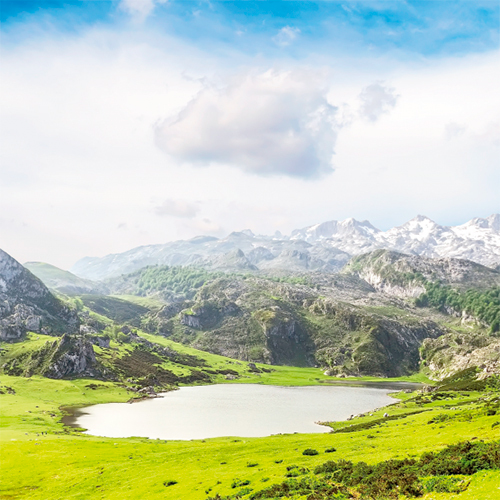 The EDP Foundation collaborates in a children’s drawing competition of “Natural Parks” 04.08.2019 The competition is aimed at first to sixth grade students from Asturias. 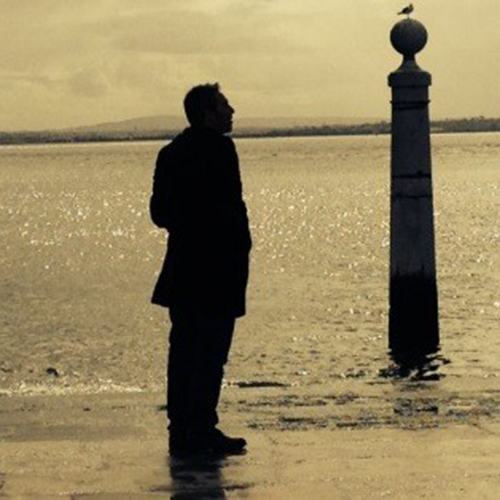 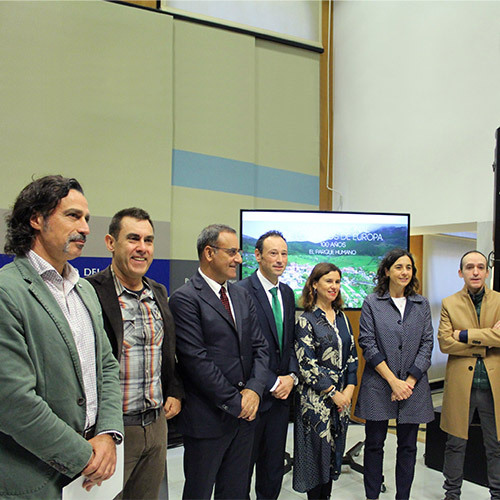 The Asturian director, Tom Fernández, has directed the documentary, which is produced by the Regional Government of Asturias and RTPA. 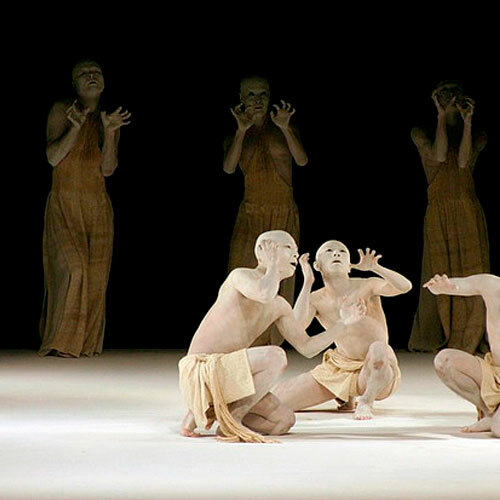 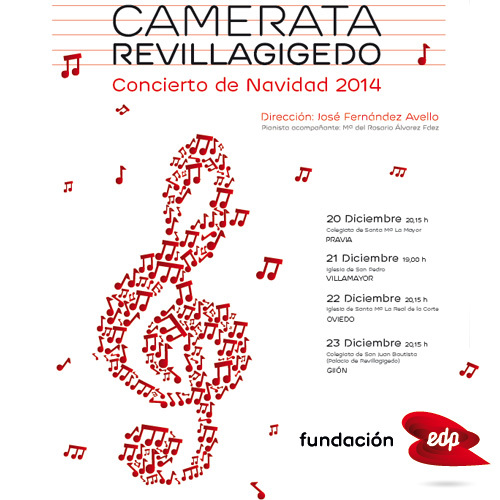 It will take place at the Teatro Nuevo Apolo (New Apolo Theatre). 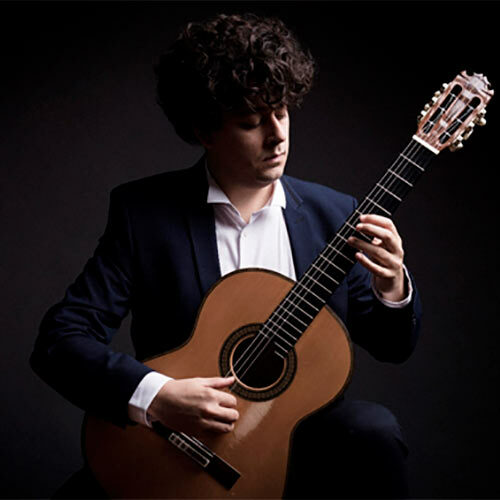 “100 Days of Solitude” premieres in London 10.29.2018 The proceeds will go to the environmental recovery work of the Fundación Oso Pardo (Brown Bear Foundation). 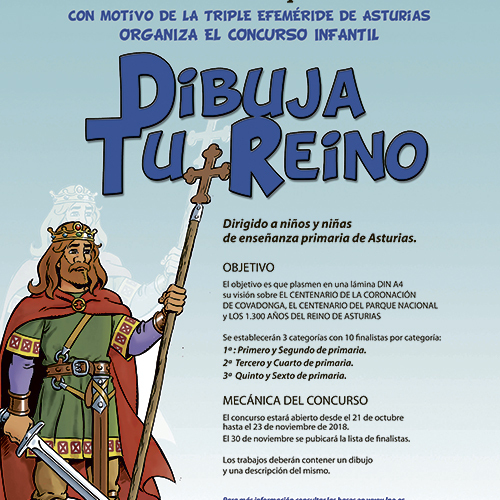 This is a competition for primary school students in Asturias celebrating the 2018 Covadonga Centenary Anniversaries. 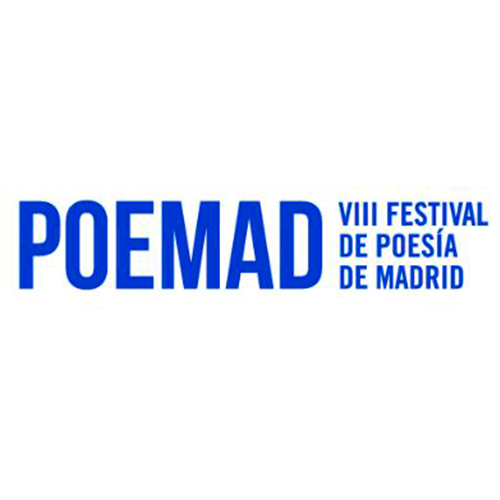 POEMAD will take place between October 15 and November 4. 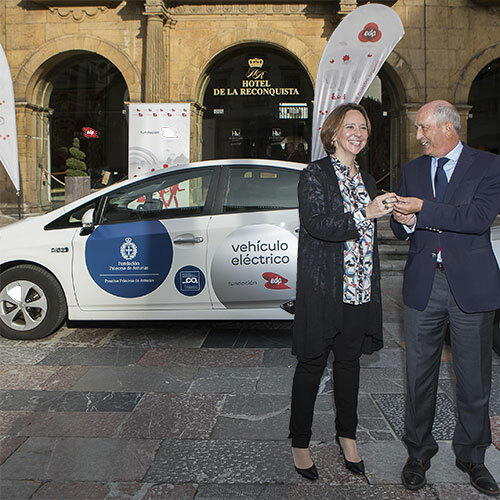 The Princess of Asturias Foundation now has six electric vehicles for their movements during Awards week. 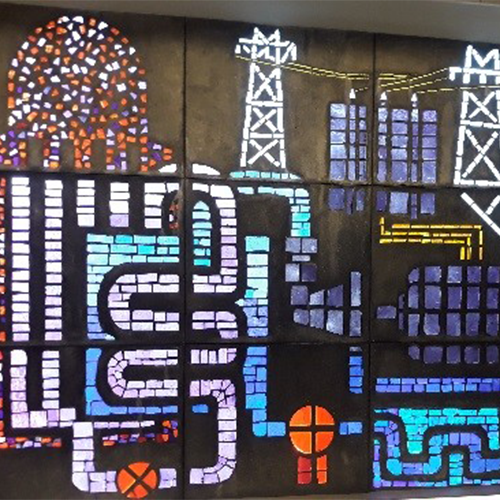 Visit Joaquín Vaquero’s stained-glass windows at the EDP headquarters. 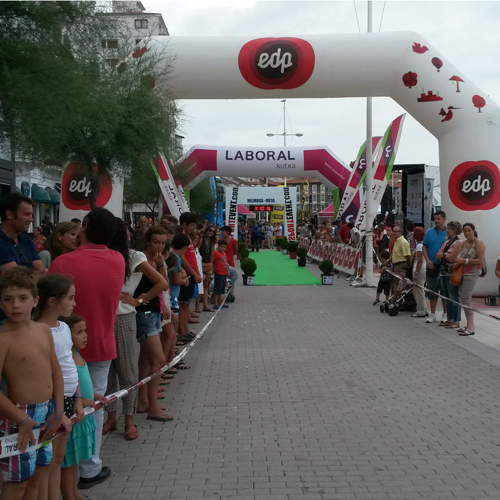 The EDP Foundation supports the 67th edition of the event. 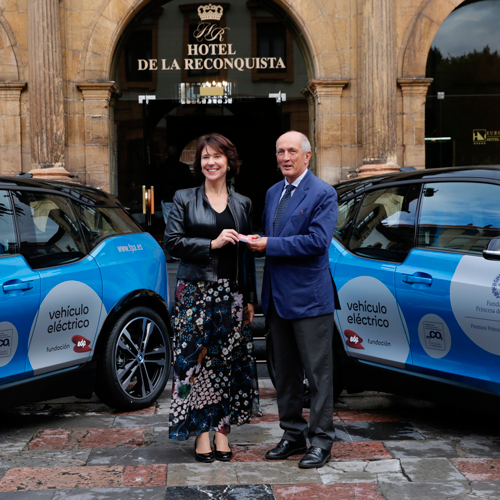 The company will maintain its commitment by supporting the symphony event with the RTVE Symphonic Orchestra, featuring pianist Barry Douglas. 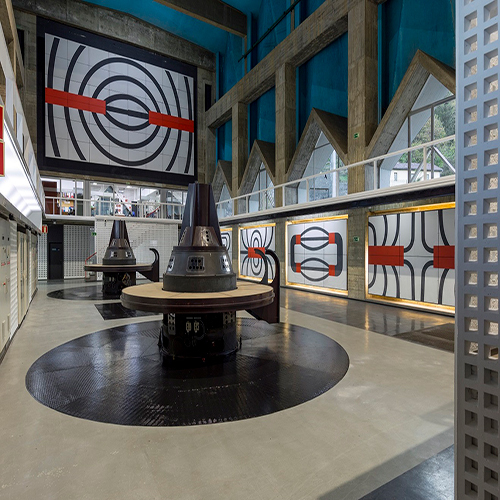 The exhibition on the Asturian architect, “Joaquín Vaquero Palacios. 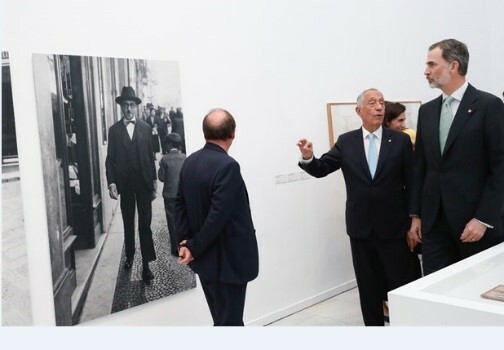 The Beauty of the Huge. 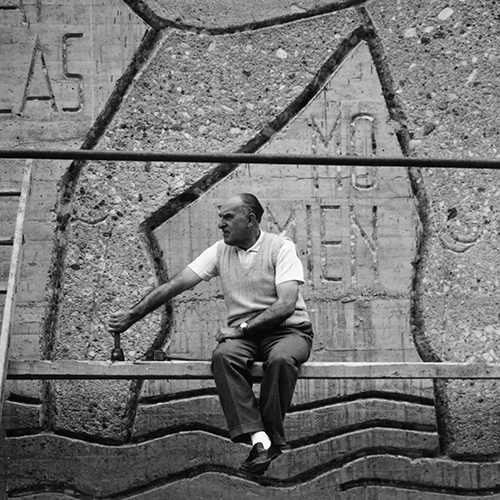 Asturias, 1954-1980” was one of the most visited in the museum’s history. 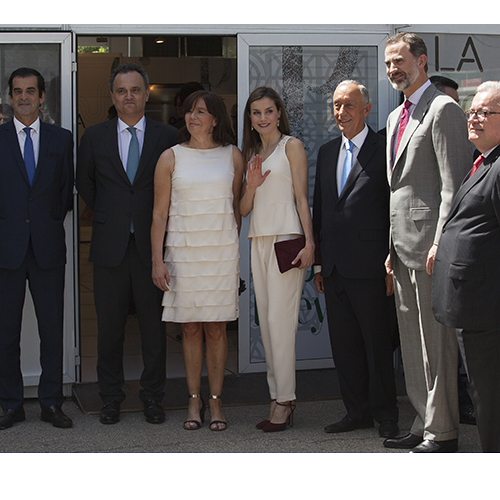 The exhibition is open to the public until May. 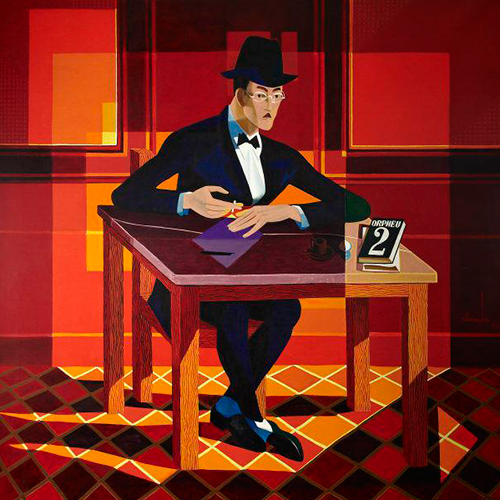 Fernando Pessoa’s work is coming to Madrid with the support of the EDP Foundation. 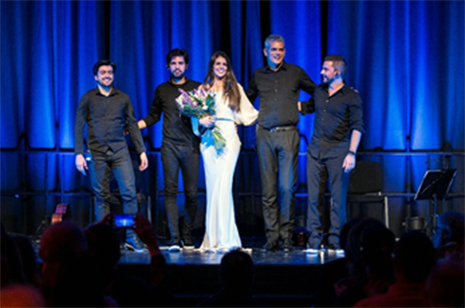 The concert by Cuca Roseta, sponsored by the EDP Foundation, took place on the 29th of November at the Círculo de Bellas Artes in Madrid. 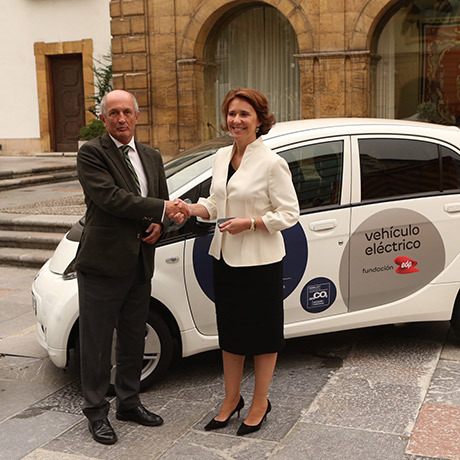 They are a hybrid, one natural gas and two electric vehicles. 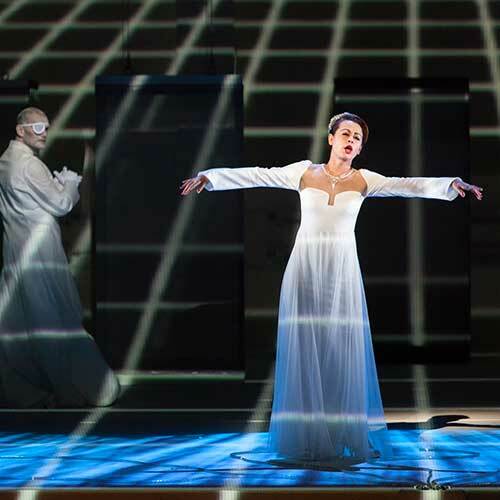 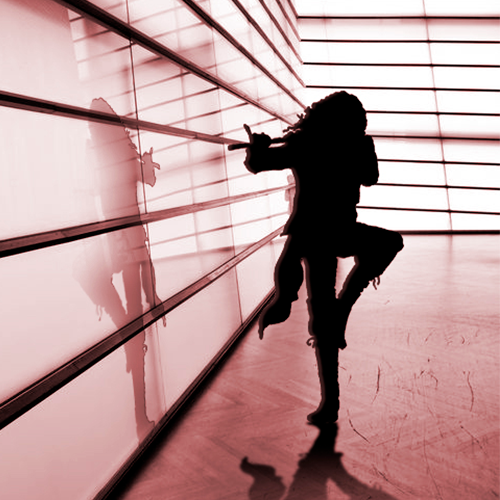 The opera season in Oviedo opens on Wednesday 6 September with a production by Fundación EDP. 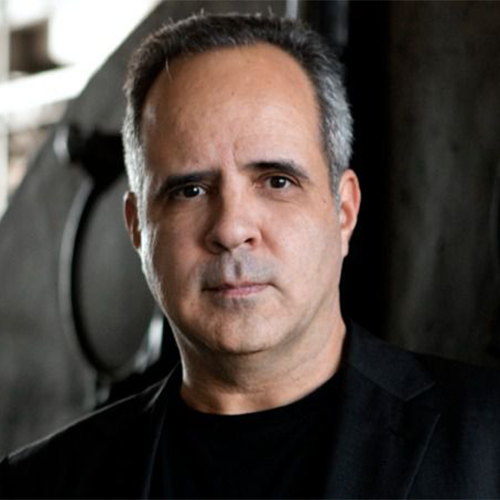 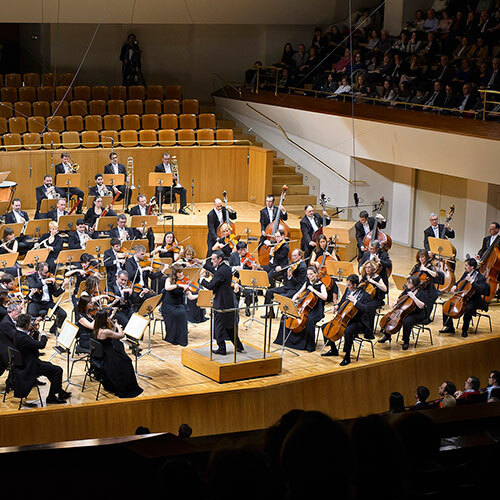 The International Festival of Santander kicked off its 66th Edition on Saturday with a great symphony concert by the BBC Philharmonic Orchestra, under the baton of its lead conductor Juanjo Mena, together with Juan Pérez Floristán, who confirmed his international standing with this performance. 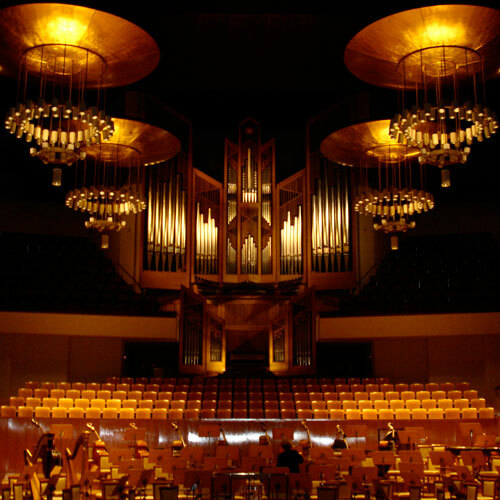 The company remains committed by supporting the symphony concert. 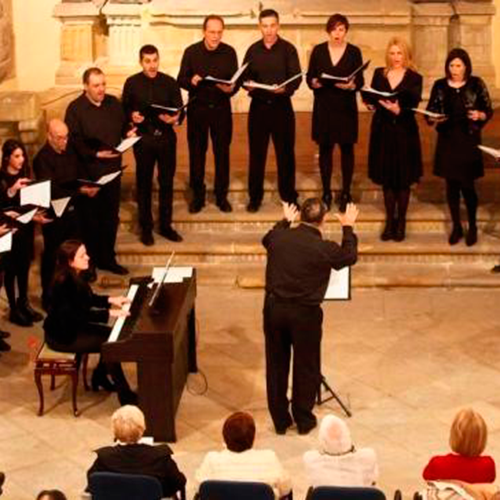 Viva Nuestra Energía will be offering new sessions on the 3rd, 4th, 10th and 11th of June. 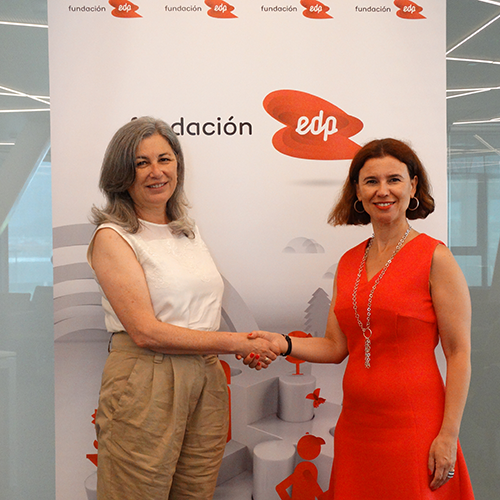 The EDP Foundation will be the main sponsor of the first piece in the next opera season at the Campoamor Theatre in Oviedo, Asturias. 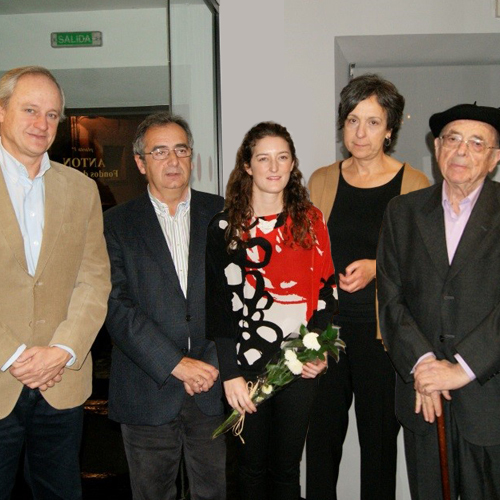 The International Festival of Santander (IFS) will this year receive renewed support from the EDP Foundation. 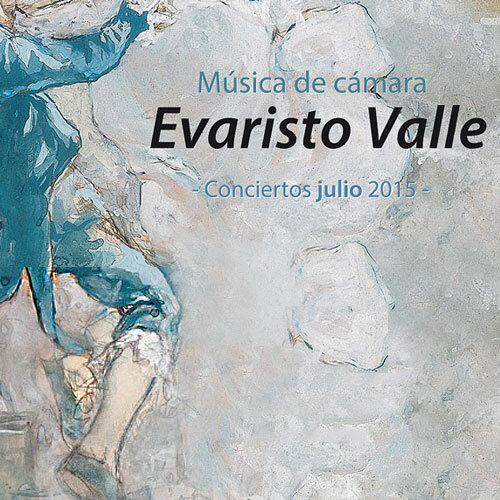 The upcoming concerts will be on Friday 23 in Sotrondio, Wednesday 28 in Oviedo and Thursday 29 In Gijón. 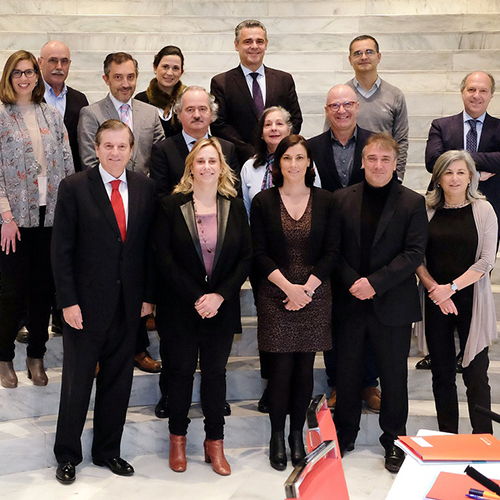 The EDP Foundation will sponsor the "Oda Maritima" (Maritime Ode) show as part of the 14th Exhibition of Portuguese Culture in Spain, organised by the Portuguese Embassy, which will take place on November 27, at 6:30 p.m., at the Círculo de Bellas Artes in Madrid. 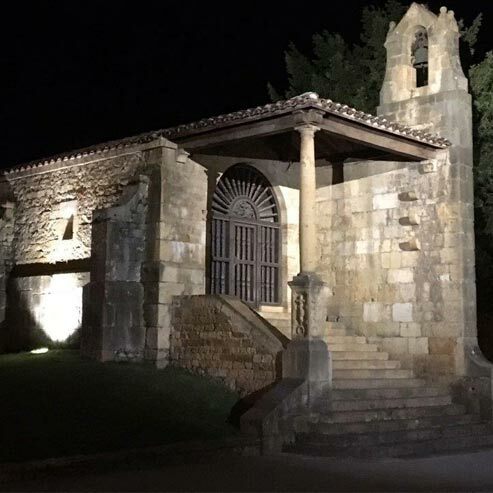 The chapel will be lit using five LED projectors. 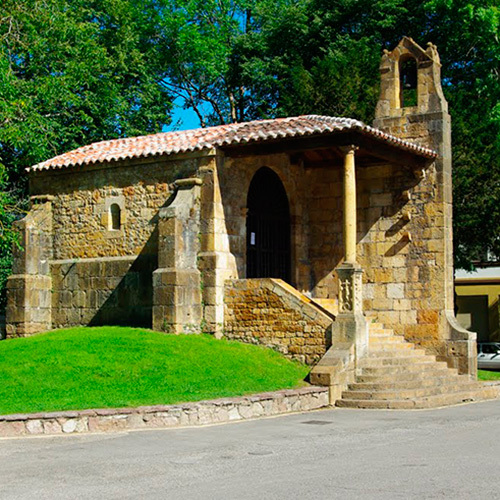 The recitals will be in Sotrondio, Colunga, Oviedo and Gijón. 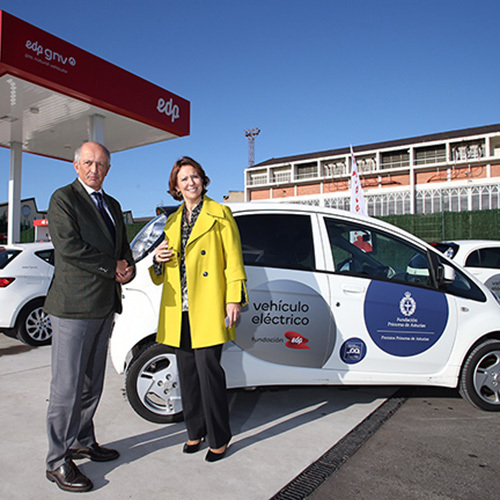 The three vehicles are part of the current EDP fleet and will be recharged and refuelled at the company's facilities. 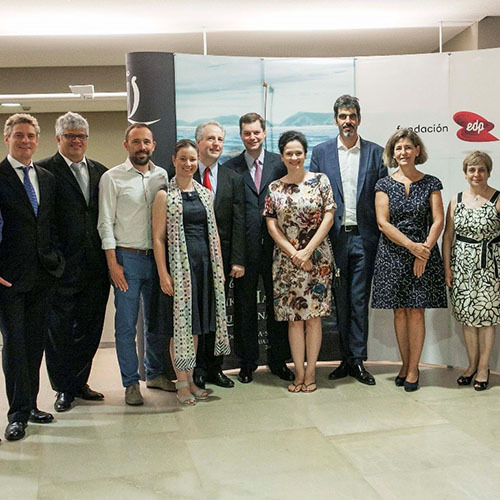 The EDP Foundation sponsored the opening concert of the 76 edition of the San Sebastian Musical Fortnight that was held in San Sebastian. 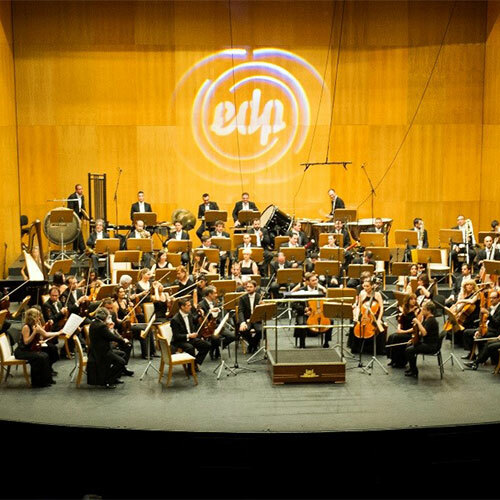 The EDP Foundation sponsored the opening concert at the 2015 FIS, which this year included the participation of the RTVE Symphony Orchestra. 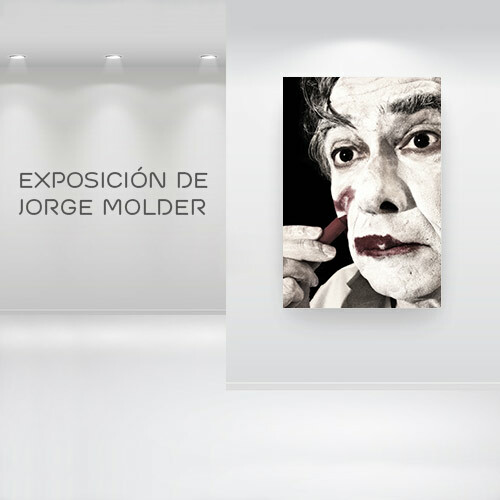 The Círculo de Bellas Artes (Fine Arts Circle) is hosting of the work of the Portuguese photographer Jorge Molder. 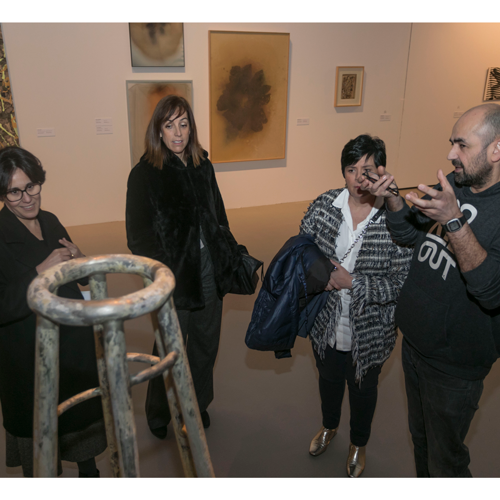 The exhibition, sponsored by the EDP Foundation, will be open to the public in the Picasso Room from 5 February to 17 May. 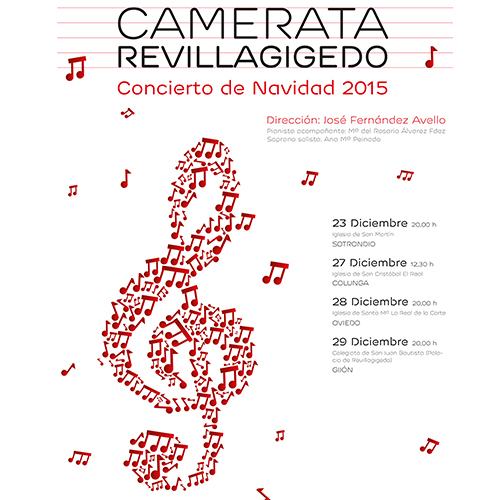 Camerata Revillagigedo Christmas Concerts 12.12.2014 The first concert will be held at the Collegiate Church of Santa Mª La Mayor, Pravia, on 19 December. 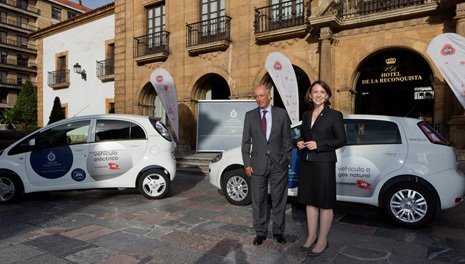 These include two electric vehicles and two hybrids. 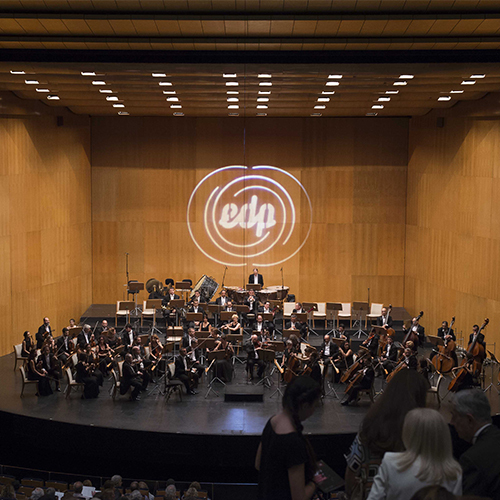 EDP has sponsored, in the 74 edition of the Musical Fortnight of San Sebastian, the concert of the Symphony orchestra of the Mariinsky Theater, that directed for the first time to the Easo Choir, formation of reference in the history of the festival. 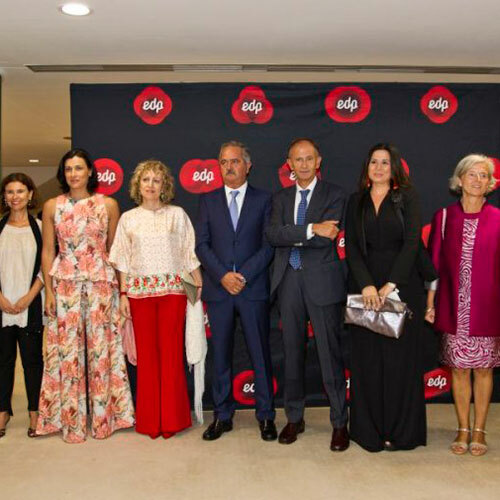 The Palace of Festivals of Cantabria welcomed the inaugural finery of the Festival the International of Santander, FIS, that as in two previous editions it sponsored EDP.